And this time I want to introduce you to the excellent online store Zaful. As you already know it is an online store that offers everything from wardrobe and footwear, beautiful and very modern jackets, dresses, blouses … Very high quality boots, shoes, bags in various colors and models. They also have a large selection of men’s wardrobe, of high quality. Winter jackets that are very modern, pants, a great selection of blouses and sweatshirts … You can also find men’s shoes. 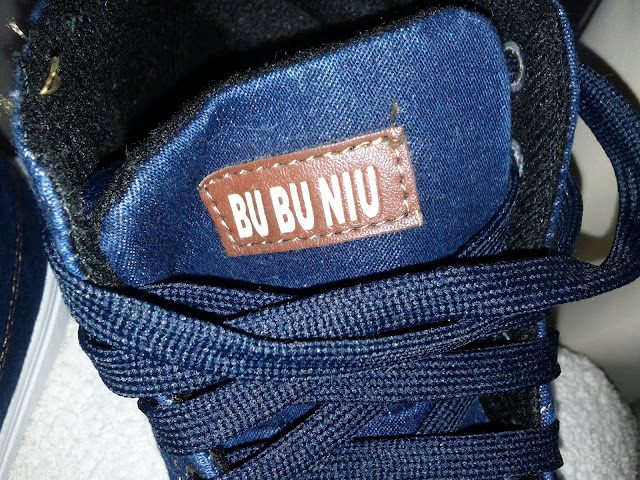 I will introduce you to very interesting men’s sneakers. They are very good and very modern. 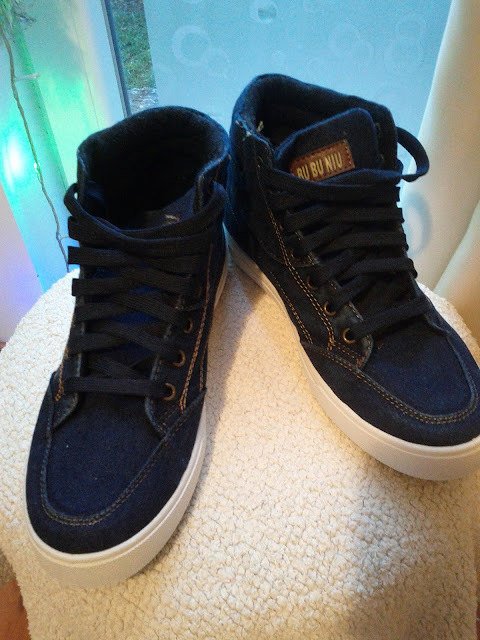 The shoes are made of jeans, they are deep and very comfortable to wear. You can combine with a sporty and elegant wardrobe, such as a shirt, or blouse, with jeans or tracksuits. The model is very interesting. Can not be worn when it’s outside the rain. 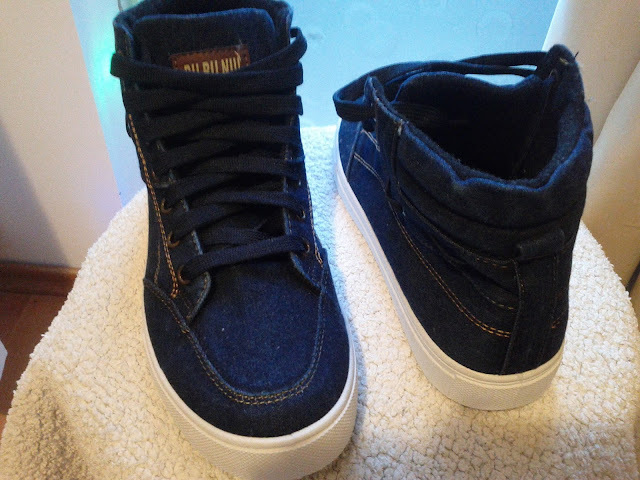 They are more for dry weather. But most importantly, they are quality and comfortable. 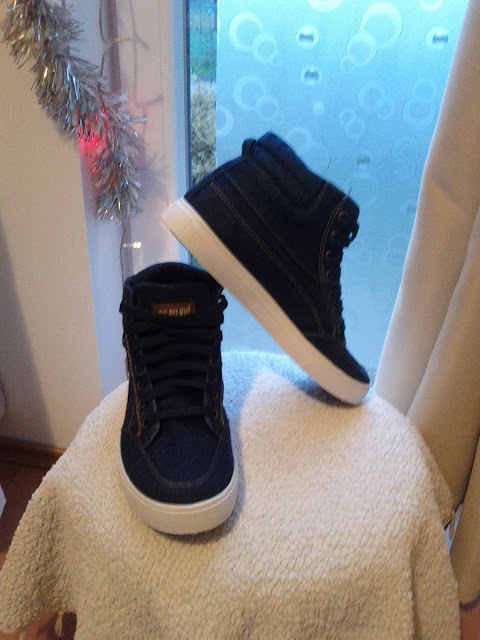 If you do not like this model, and you want to surprise your dear husband or boyfriend, Zaful has a great selection of men’s shoes and sneakers. Their models are designed in the latest fashion. Quality is guaranteed. Visit them and find the most beautiful and most modern.